This lot was purchased from the Crown in 1862 by John Young. 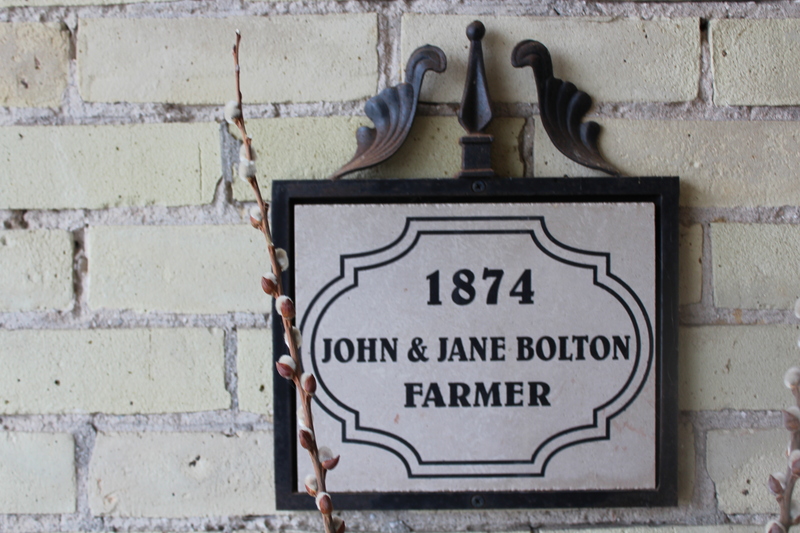 He split the farm in 1874 and the Bolton's bought the eastern parcel. A three acre section with the house was officially severed in 1901 after John Bolton died. 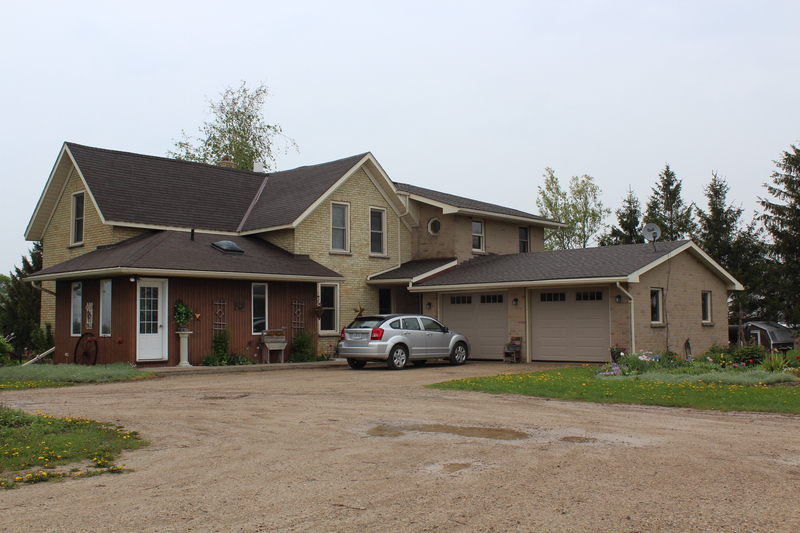 The farm was rejoined in 1914 by owner John M. Young, Reeve of Minto Twp., son of John Sr. The house has been remodeled over the years and the Greins built an addition on the back. Sheila operates a hair salon and Don is a building contractor with a carpentry shop on the property. Former house owners: 1874 John & Jane Bolton, 1889 Jane Bolton, 1914 John M. Young, 1917 John Darroch, 1920 Christina M. Stockton, 1958 Thomas & Mildred Munn, 1983 Donald & Sheila Grein.